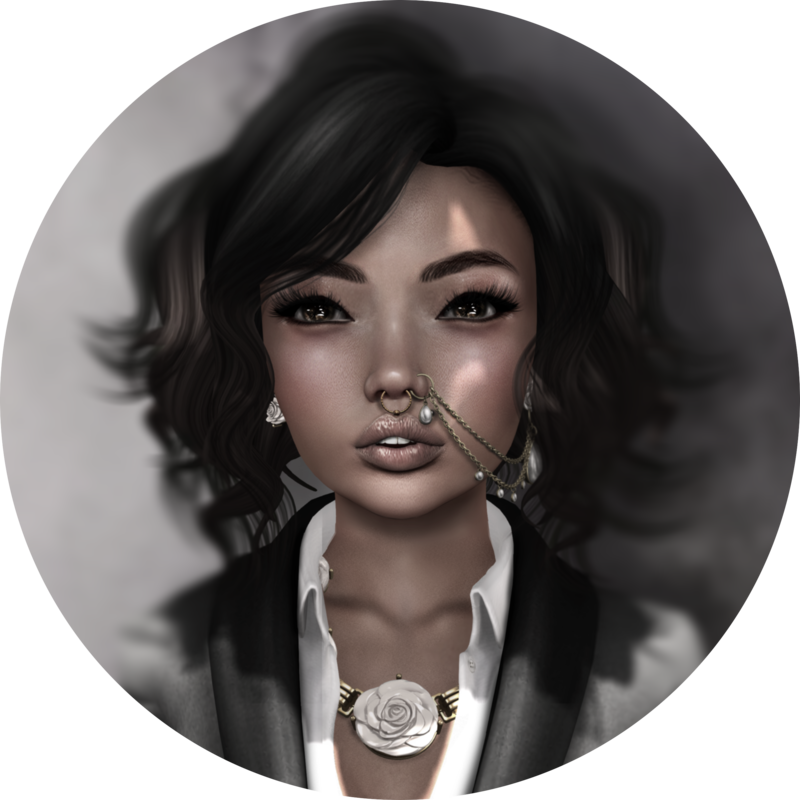 Lastly, this amazing jewelry set created by S*Mesh. It seems that I haven’t blogged S*Mesh in a very long time prior to this month. If you’re not familiar with the brand, you need to get on Marketplace and buy up the shop ASAP. Originally, the products were free but now the owner is making some moo-la-la (Rihanna reference) from his quality creations. The jewelery is very affordable and well worth the price.